Following tales of certain doom the Nasdaq is up over a point today, pushing it comfortably above the 4,600 mark. Barring something tectonic, the short-term Brexit impact on American public tech companies appears to be over. As noted during the downswing, the Nasdaq didn’t test year-to-date lows following Brexit, let alone anything approaching a 52 week nadir. You may leave your bunker. So things are back to sucking a bit less, which will make the final second quarter venture activity tally all the more interesting. The impact of recent market uncertainty is unlikely to bend curves until the third quarter, when the somewhat laggish venture cycle will have had time to catch up to current events. As such, the final month of the second quarter currently lacking from our scoring will likely be the last month that doesn’t include the impact of Brexit. Tread accordingly. Today we’re taking a peek at Line’s proposed IPO price range, and then we’re going to talk about cities and the media. The third quarter is heating up. Line recently provided a price range for its July 15 IPO, proposing a per-share price between $26.50 and $31.50. The midpoint of that range is higher than the company’s initially quoted potential share price. 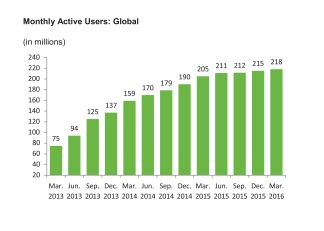 So Line expects to raise more money than before, at a higher valuation. The company’s optimism comes amidst a global selloff of equities following Brexit, and of course a recently strong IPO market in the US, measured on a per-deal basis. Here in the States, Twilio and Acaia Communications’ offerings have performed strongly, with the former up more than 100 percent and the latter up more than 50 percent. This country’s third 2016 IPO, SecureWorks, remains mired slightly below its offering price. But two for three isn’t bad, given one home run, one solid triple, and a bunt. That there have only been three tech IPOs in the United States this year to date is a separate issue. Alert the financial burn police. At full-price, Line will command a valuation of more than $6.5 billion. If you presume a top-dollar debut, and even a modest initial day of trading, Line’s value could crest $7 billion. Investors will have to weigh its adjusted EBITDA — the half-cousin of profit, I am told — against slowing user growth. The company grew its first quarter top line from 28.2 billion Yen in 2015, to 34.1 billion in Yen in 2016. Its full-cost earnings per share fell from negative 10.8 Yen in the first quarter of 2015, to 0.7 Yen in the comparable 2016 period. More revenue and falling losses are a great mix for any company, especially when deficits fall as far as Line’s have. The company intends to sell 22 million shares on US exchanges, and 13 million in Japan, according to the Wall Street Journal. We’ll see. If we are picking favorites, I’d have to go with The Register’s take. Given the sheer amount of time that I spend sitting in San Francisco traffic, I am all for new ideas concerning how to manage our cities. My inner skeptic remains in its usual mood, however. It may not be entirely salubrious or salutary to have our cities designed by the same people accustomed to having their employers manage much of their personal lives as an expected perk. I don’t think that there is enough raw GDP to go around for everyone to live in that fashion. Anyway, if you were an excellent SimCity player, or have actual experience in city management this could be your startup moment. 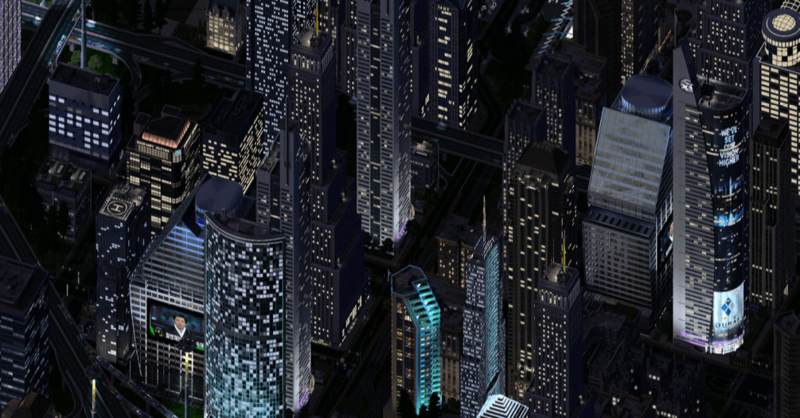 Yes, you can play SimCity when you get home. But for now get back to work. 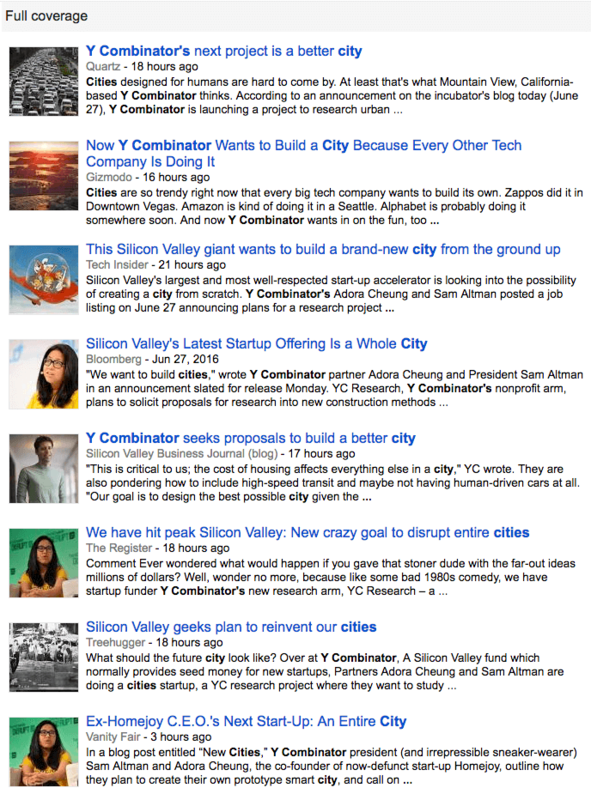 Normal Mattermark YC disclosures apply here.